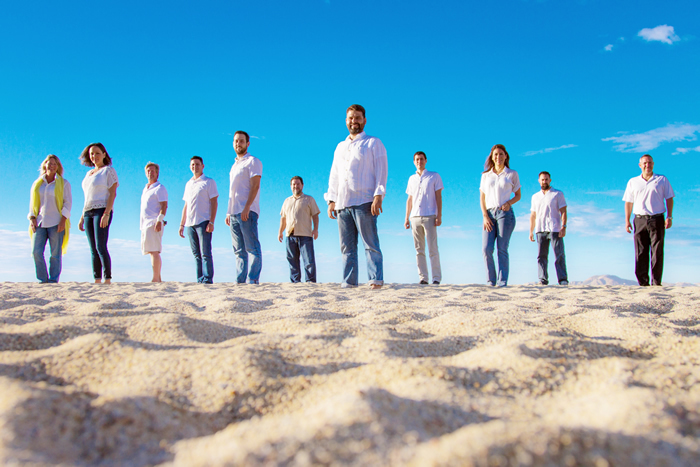 We are Baja lifestyle lovers and real estate professionals. We use technology, while keeping a strong human connection to the buyers and sellers we represent. Our team approach encompasses all aspects from simple residential to the largest development project. From planning to architectural to build out and marketing, we cover it all. Take advantage of Baja Smart direct MLS (Multiple Listing Service) access through our website. A.M.P.I. (Asociación Mexicana de Profesionales Inmobiliarios) is the Mexican Association of Real Estate Professionals. Since 1956, AMPI has operated with a code of ethics to promote professionalism in the real estate industry in Mexico. AMPI is a guarantee for professionalism, large moral solvency and education in its associates; committed by the strict norms of the Code of Ethics in the never-ending search to raise the real estate industry to its highest standards. Baja Smart Real Estate is highly committed to meet the commitment to keep your information safe. We use the most advanced systems and update them constantly to ensure that there is no unauthorized access. This website may contain links to other sites that may be of interest to you. Once you click on these links and leave our page, we no longer have control over the site to which you are redirected and therefore we are not responsible for the terms or privacy or the protection of your data in those other third party sites. These sites are subject to their own privacy policies, so it is recommended that you check them to confirm that you agree with them.